Buy Wedding and Engagement Rings for women at OgilvieGems! Find the diamond engagement ring or bridal set of her dreams from our selection of designer styles. A connection, a commitment…a celebration! 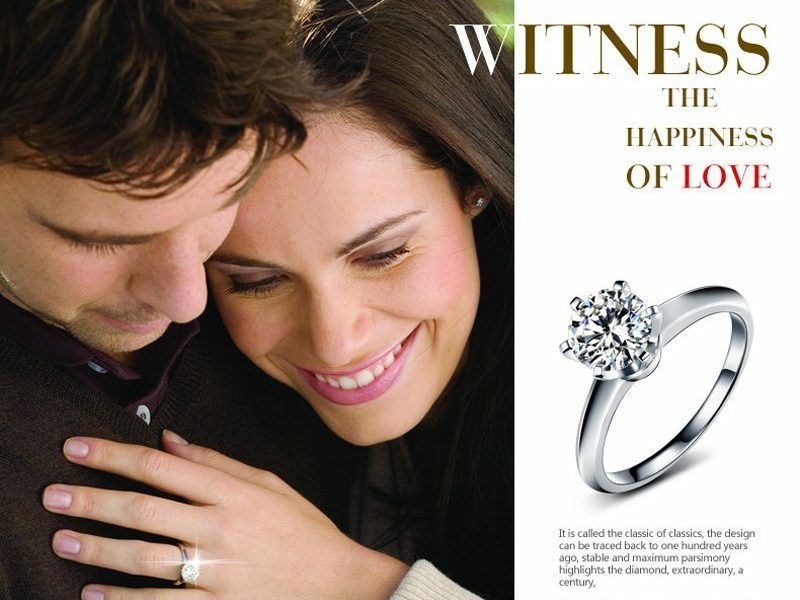 Choose from this breathtaking collection, an engagement ring that will symbolize your love today, tomorrow, and forever. An engagement ring is one of life’s most significant purchases, in more ways than one! 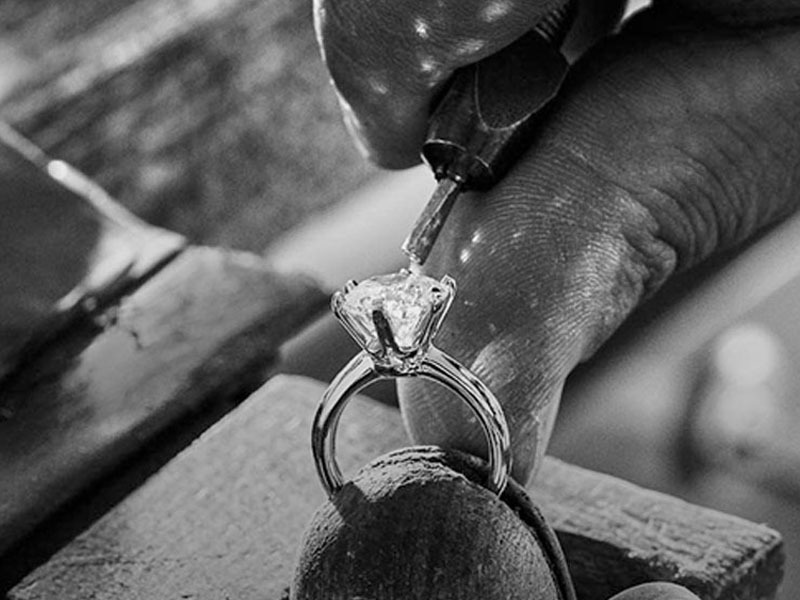 At OgilvieGems, we understand that an engagement ring is a monumental gift, a special commitment, and an investment too. Don’t be daunted by cost—there are many options available for affordable engagement rings for women. Of course, the meaning of “affordable” is highly subjective. But while budgets may differ, everybody has one. We recommend that you carefully consider your budget before shopping. Despite what you may have heard, there is no “rule” about how much you should spend on a ring. Everyone will have a different spending comfort level, and you should respect yours. It is important to understand what you can and want to invest in this purchase before you begin your search. Many customers choose to take advantage of our affordable pricing. Regardless of your budget, you will have a breadth of choices from which you can select your perfect ring. At OgilvieGems, our diamond supply is expansive, and specifically crafted to be inclusive of affordability and styles. Because so many customers are looking to optimize value in their engagement ring center diamond, we have set out a recommended collection of our Moissanite Diamond Designs that have been hand crafted by our expert designers for their unique beauty and value. Our jewelry expert would be happy to help you select a design that offers the best value for your budget.